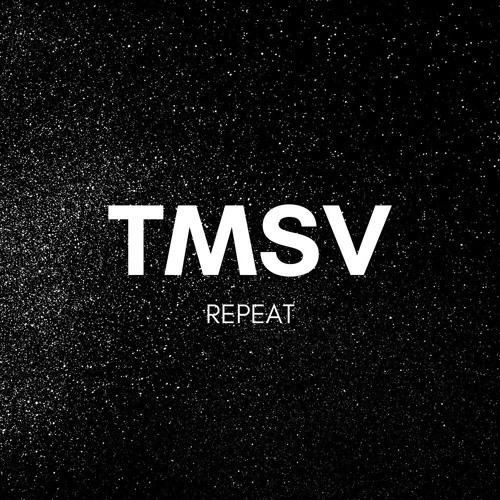 @tmsv: :D I should pay more attention! Thank you very much! Whens the release on this?